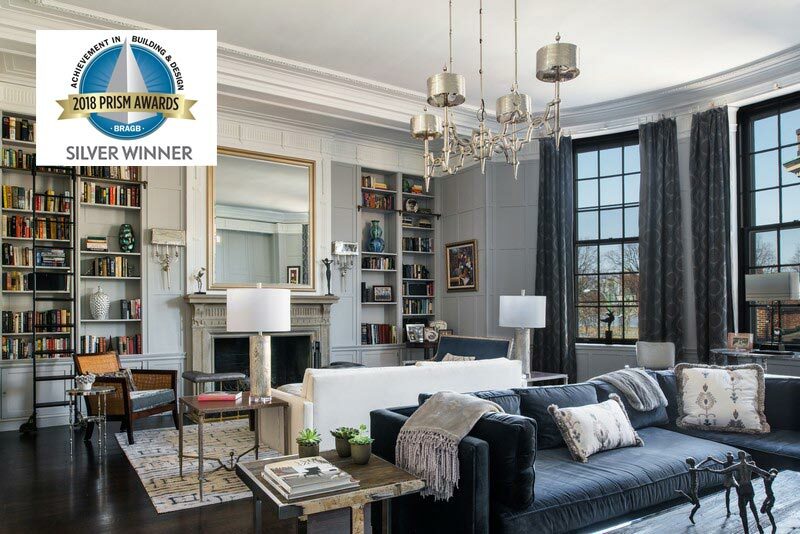 Silver winner for Best Remodel between $500,000-$750,000 - Boston Public Gardens | C.H. 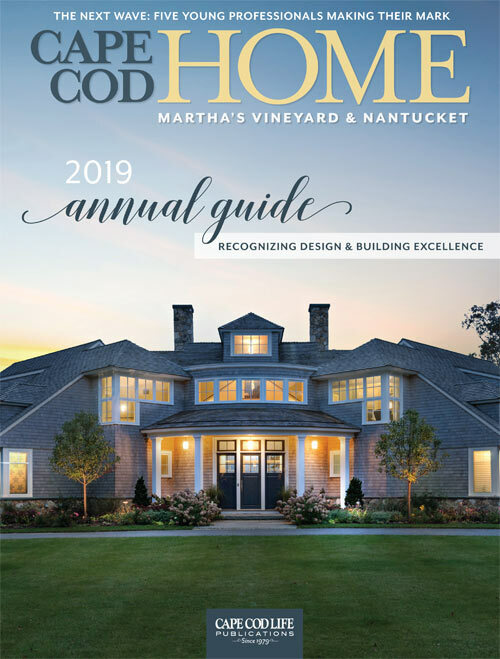 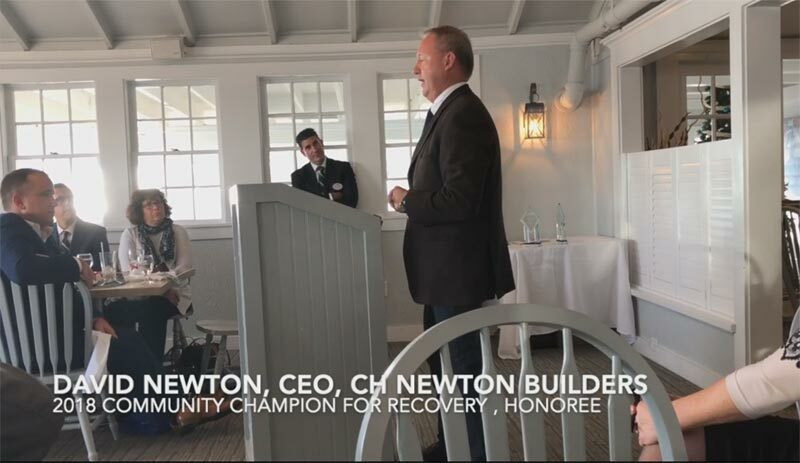 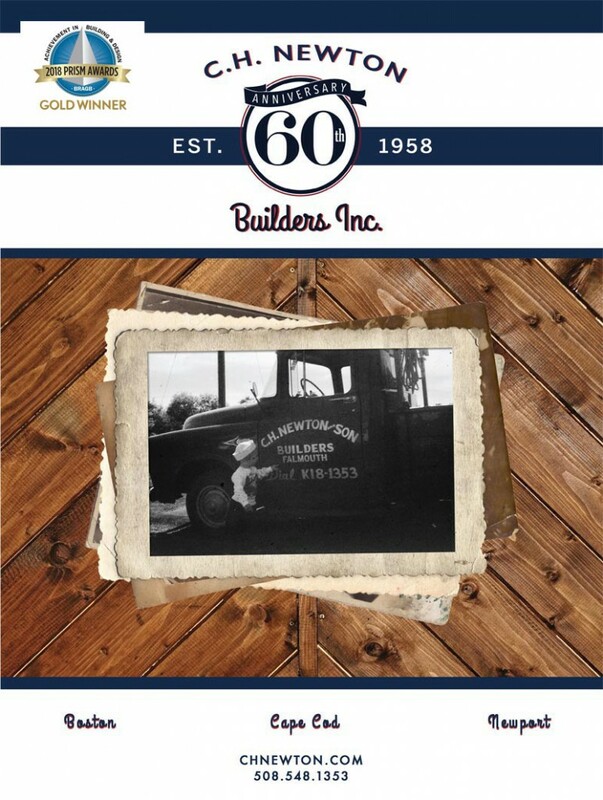 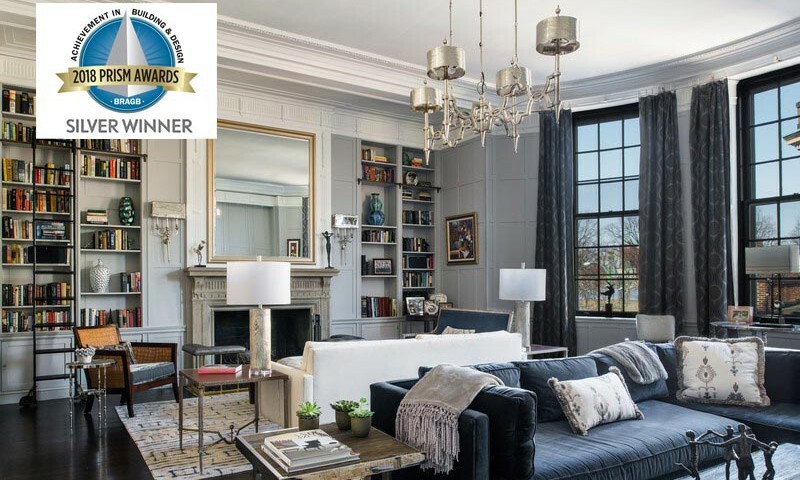 Newton Builders, Inc.
Silver winner for Best Remodel between $500,000-$750,000 – Boston Public Garden. 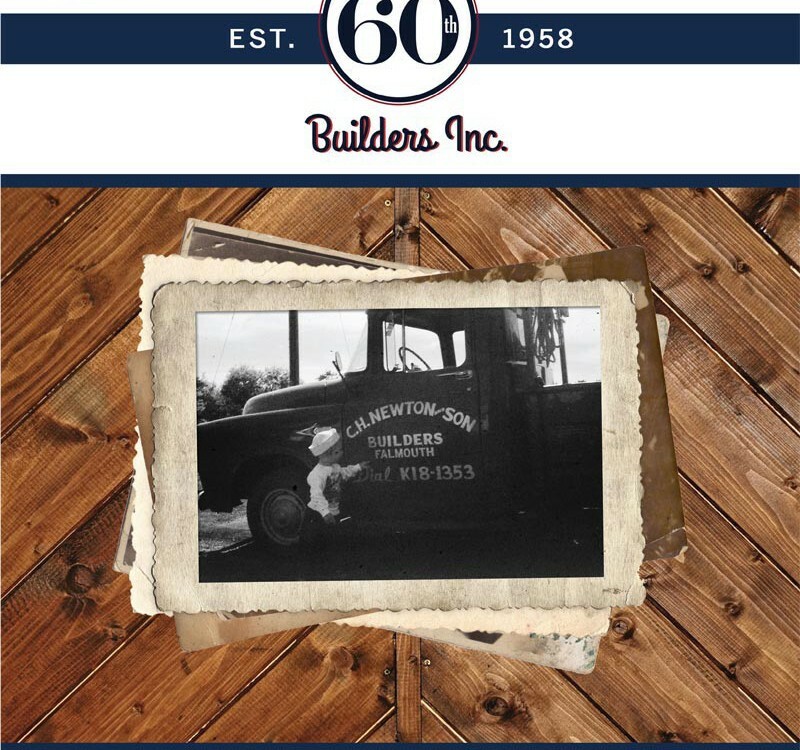 View portfolio of project.